Dear ladies, each one of you must be witnessing unbearable daily pressures whether in your personal or professional lives, yet no need to worry, Freesia is always there to make things easier for you. Since a single cup of tea can always be of a good help thanks to its admirable taste and exceptional aroma, Freesia is going to tell you the secret behind a set of this magical plant. It’s a mix of fruits and herbs that would bring magic to your lips with its relaxing ingredients. Having a calming effect on the nerves, it’s the perfect night-time drink to have a restful sleep. It’s scientifically proven that women who take red raspberry leaf have a reduced incidence of birth interventions. Furthermore, raspberry leaves have been used as a medicinal herb for centuries. Studies also suggest that raspberry leaf tea has no identified side effects for pregnant women. Here’s another herbal tea with highly relaxing effects. Its peppermint flavor helps to naturally de-stress the body; therefore, it's one of the most preferable drinks before bed. Not to mention, Peppermint tea is extraordinarily delicious, tasty and refreshing too. This unique tasty tea is definitely an all time favorable tea. Thanks to the Fluoride it contains, it protects your teeth from cavities. Earl grey also fights anxiety and depression. Make sure to try it with cookies…yummy! Black tea has a good amount of caffeine. So if you are addicted to coffee, black tea is the perfect alternative. 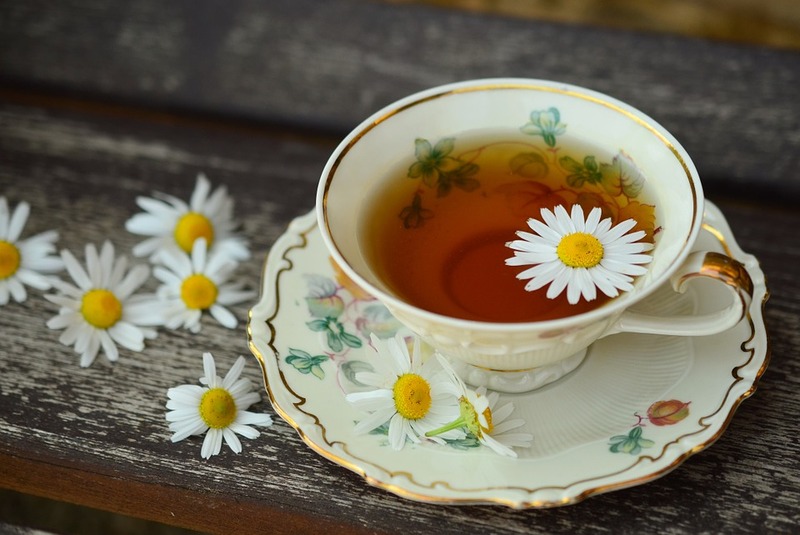 Along with its rich flavor, black tea is also brimming with a number health benefits, including its protection against a number of chronic diseases, i.e. cancer, diabetes, heart diseases...etc. Then, make it part of your daily diet… it’s a must. And now, gather with your friends immediately and have a tasteful cup of tea, because no time is like tea time.